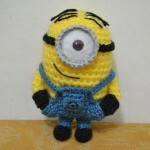 Home » Amigurumi » New Crocheting Trend: Amigurumi Minions! 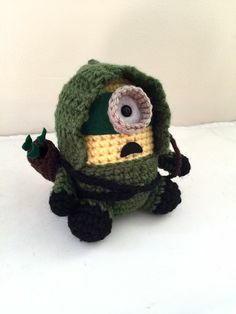 New Crocheting Trend: Amigurumi Minions! 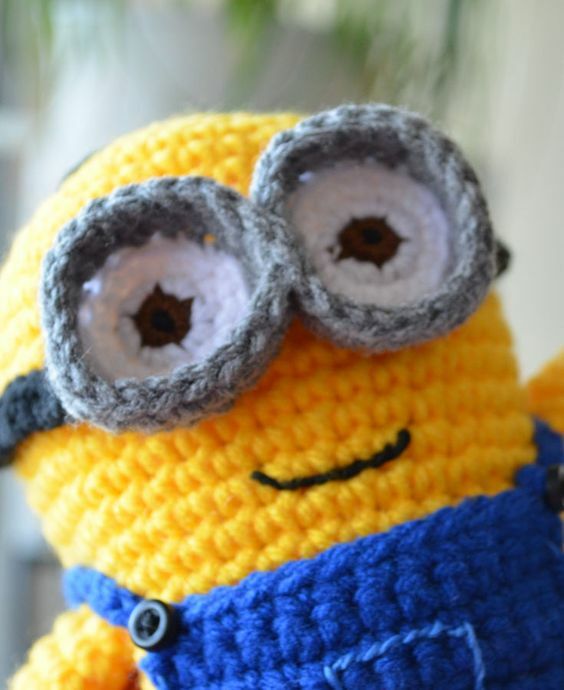 Amigurumi has become the newest trend in the crafting world as a brand new crocheting trend. 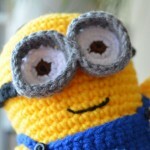 Everyone is doing it, cute patterns are everywhere, so the big question is: What is amigurumi exactly? Amigurumi is a Japanese originated word, derived from the syllables ami (made with knitting needle) and nuigurumi (filled toys). 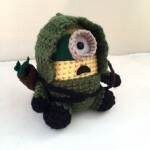 There are lots of different patterns that you can try out, but probably the most popular ones are the amigurumi minions and no other model. 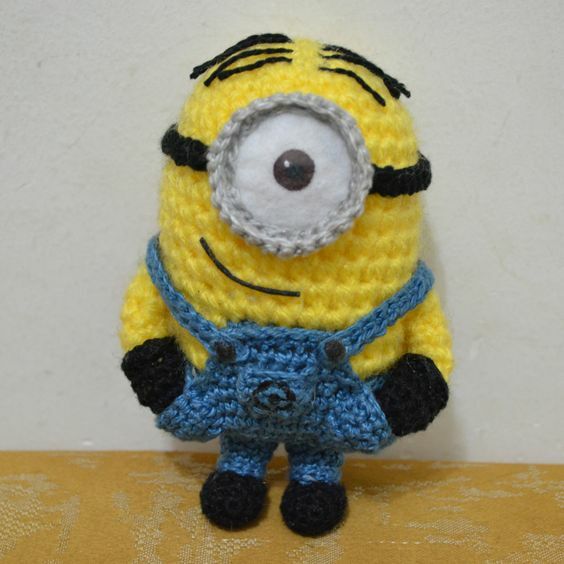 Pattern:You will crochet the part separately and then use the tapestry needle and the scissors for building up the complete amigurumi minions just in minutes. 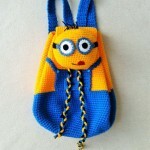 The pattern is crocheted in spiral except for the area of the overalls, the eyes and the ribbon glasses that are crocheted into rows. 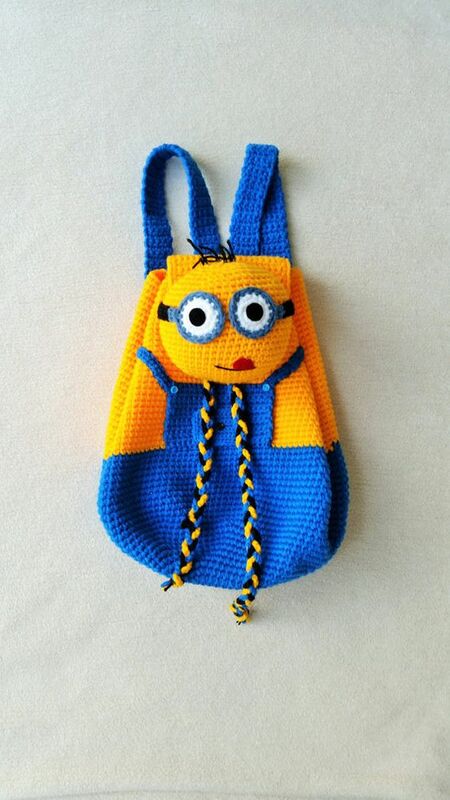 Free patterns with detailed instructions are available all over the internet but make sure that you are not violating anyone’s copyrights. 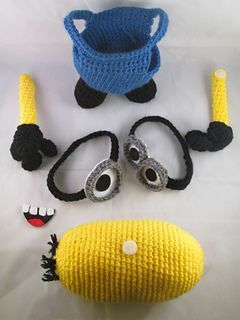 After you completed crocheting all parts, you can sew them together. 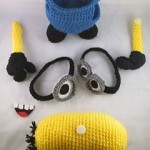 You can crochet the eyes if you would like, or you can use some felt and dye to create the eyes.